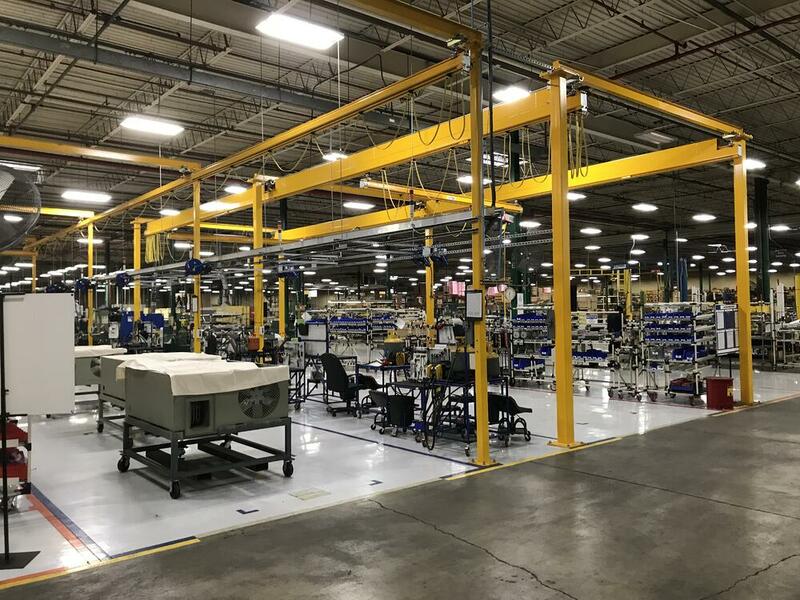 As a growing organization, serving original equipment manufacturing and assembly plants all over the U.S., we offer both robust expertise and localized support for your supply chain. You can trust us for all your custom OEM supply chain management solutions. Guaranteed. Our inventory management programs start with an in-depth analysis of your current process. From there, we can suggest a customized, solutions-based system that will help you drive efficiency throughout your supply chain. With flexible options from full-service point-of-use managed inventory programs to recommendations for a more hands-on solution, we work with you to streamline, refine and reduce costs through our focus on your total cost of ownership (TCO). Read more about our inventory management solutions. We can apply our expertise to simplifying your internal processes in various ways. With a diverse roster of value-added services, our capabilities include kitting, light assembly, custom packaging and aftermarket fulfillment services. Through these services, we add value by reducing your TCO through increased inventory turns, reduced space requirements, and increased productivity. Read more about our value-added services. Dedicated technical expertise can be both hard to come by and expensive. We supplement our customers’ existing technical resources with shared specialized resources, such as quality control managers, application engineers and VMI implementation specialists. This ensures we can bring a full suite of services to our partnership. With the right combination of a large national team and targeted local support, we have the ability to respond quickly and provide comprehensive support solutions. Read more about our technical services. Ready to tackle your supply chain inefficiencies? Put your trust in the experts at AFC Industries. Copyright 2019 AFC Industries. All rights reserved.